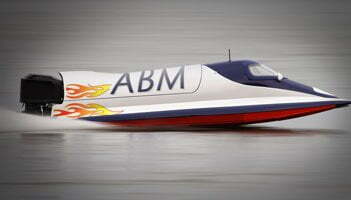 What are the biggest challenges of account based marketing? Research by #flipmyfunnel amongst account-based marketers has found that length of time for results to show is the biggest challenge. 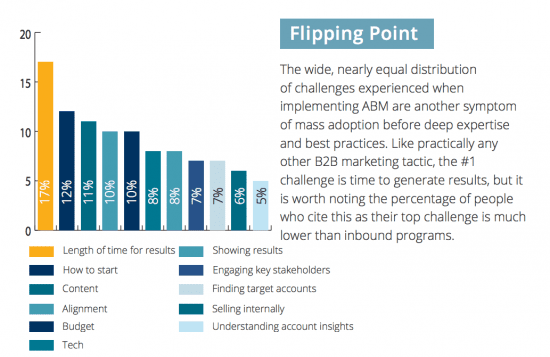 Getting started and content marketing related to ABM are also big challenges. 8 in 10 (80%) engage one on one via email outreach to engage with clients and prospects, with just over 7 in 10 (71%) using the phone. 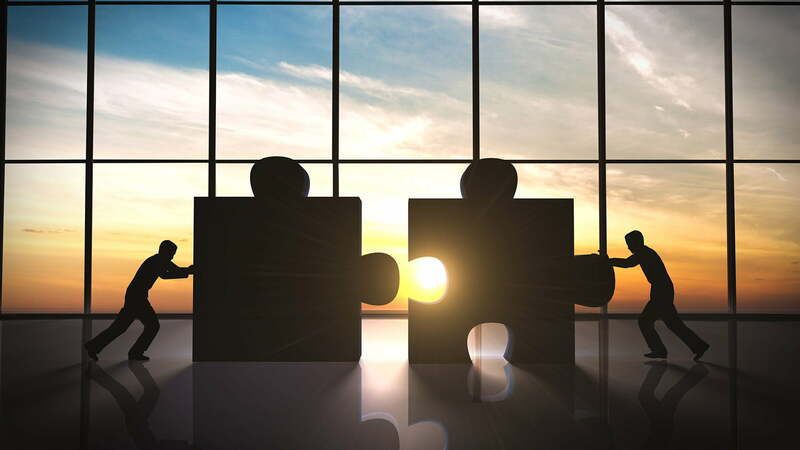 Almost 6 in 10 (57%) say their marketing and sales teams are fully aligned. 45% say that revenue generation is the main goal of their account-based marketing approach. 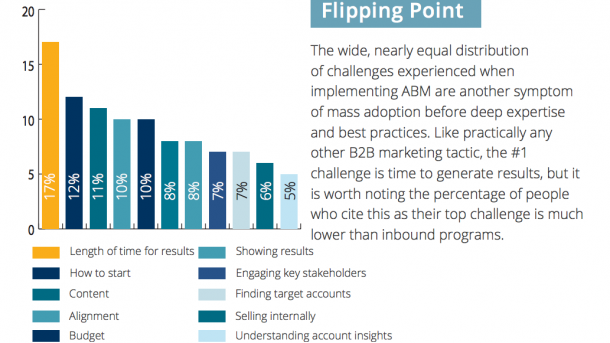 More than 8 in 10 (83%) plan to expand their marketing stack for account-based marketing purposes in the next year.